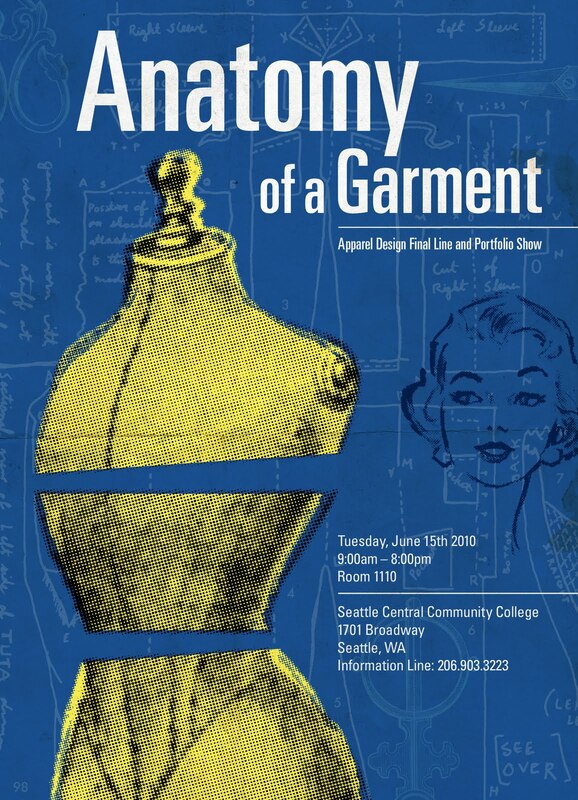 Here's a poster I did for the Seattle Central Apparel Design Portfolio Show. They told us the name of the show and that we could do whatever we want. With the name being Anatomy of a Garment I thought it would be sweet to have it look like an old 50's vintage blueprint of how to make a garment that someone pulled out of a drawer in their parents basement. Hello! My name is Jesse Jaren. I'm a UI-UX Designer and Illustrator from Seattle, WA. In this blog you will find some of my personal projects, designs, and all sorts of random inspiration that I find along the way. I love design! And I'm sure if we ever met I would love you too.